Home Real Estate Thinking of Selling Your House? This is a Perfect Time! We’ve come a long way since the 1950s – 20-somethings just aren’t getting hitched, moving to the burbs and popping out three kids like they used to. And good thing, because they couldn’t afford it. Since peaking in 2004, homeownership rates among this demographic have slipped 8%, and data shows that higher rents and home prices are mostly to blame. 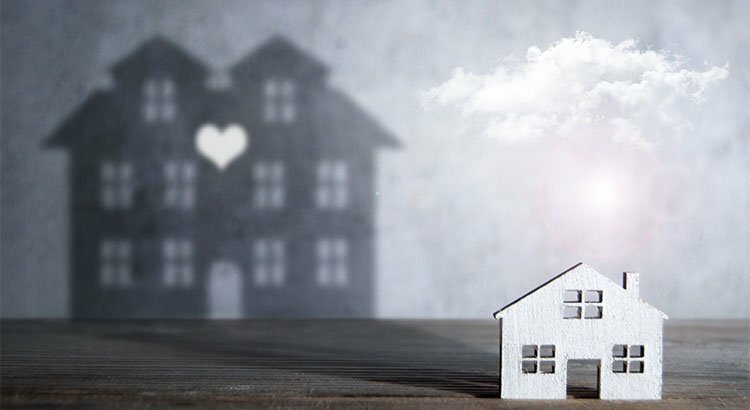 “Historically low mortgage rates and increasingly favorable employment conditions should have generated a far greater number of home purchases by young adults, especially in the last five years,” said Sam Khater, Freddie Mac’s chief economist. “Unfortunately, home price and rent growth above incomes – driven primarily by a severe shortage of housing supply – have been too high of a hurdle for many would-be buyers to clear.” Khater said the situation means that the younger generation is missing out, excluded from the benefits of rising home prices in recent years. Plus, because they are unable to buy they continue to rent, and thanks to the rising cost of rent, they aren't able to save for a down payment. “At a time when rising home values continue to build housing wealth for most homeowners, these weaker affordability conditions have led to a missed opportunity for the interested young buyers who are unfortunately priced out of the market,” he added. Of course, it’s not just high home prices and low wage growth that’s to blame. Lower marriage and fertility rates, student debt, a preference toward city living and other miscellaneous factors also play a role. And things are unlikely to change any time soon.